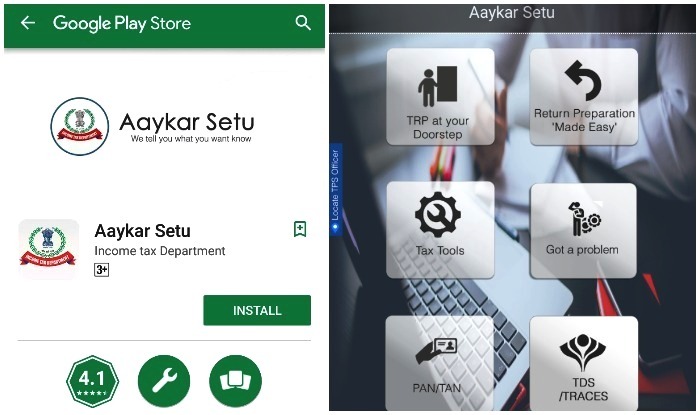 Finance Minister Arun Jaitley launches a new tax payer service module ‘Aaykar Setu’ that compiles various tax tools, live chat facility, dynamic updates, and important links to various processes within the Income Tax Department in a single module; Says that this e-initiative would not only provide better taxpayer services but would also help in reducing the direct physical interface between assesses and tax assessing authorities. A new tax payer service module ‘Aaykar Setu’, was launched on Monday in New Delhi by the Union Finance Minister, Shri Arun Jaitley. To enhance mobile access experience, a mobile responsive android version was also released along with the desktop version. Shri Jaitley stressed on the Government’s commitment towards continuously upgrading tax payer services. The module compiles various tax tools, live chat facility, dynamic updates, and important links to various processes within the Income Tax Department in a single module. The tax payers will also be able to receive regular updates regarding important tax dates, forms and notifications on mobile numbers registered with the ITD. The Central Board of Direct Taxes (CBDT) constantly endeavours to provide better taxpayer services and reduce taxpayer grievances. New schemes and e-initiatives to educate the taxpayers and deliver tax payer services in an effective manner are key to this effort.